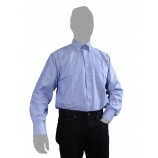 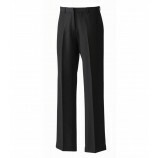 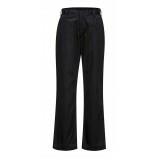 A great range of office uniforms, with corporate clothing and business suits from top brands Portwest and Premier. 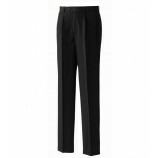 We supply great corporate clothing products for both small companies and large - we offer quantity discounts for larger orders. 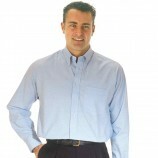 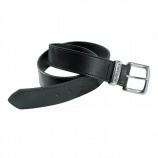 Measuring services are available, as are embroidery, tax tagging and other services. 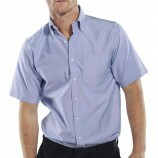 Please contact us for full details of our office uniforms and corporate clothing service. 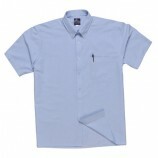 Portwest S103 Classic Shirt Long Slv.